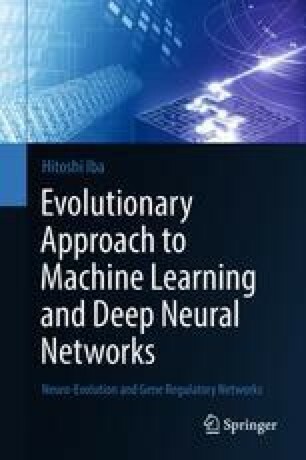 This chapter gives a basic introduction to evolutionary mechanisms and computation. We explain a fundamental theory of evolution and some debatable issues, such as how complex facilities like eyes have evolved and how to choose next generation from elite members. Thereafter, the method of evolutionary computation is described in details, followed by GP frameworks with several implementation schemes.